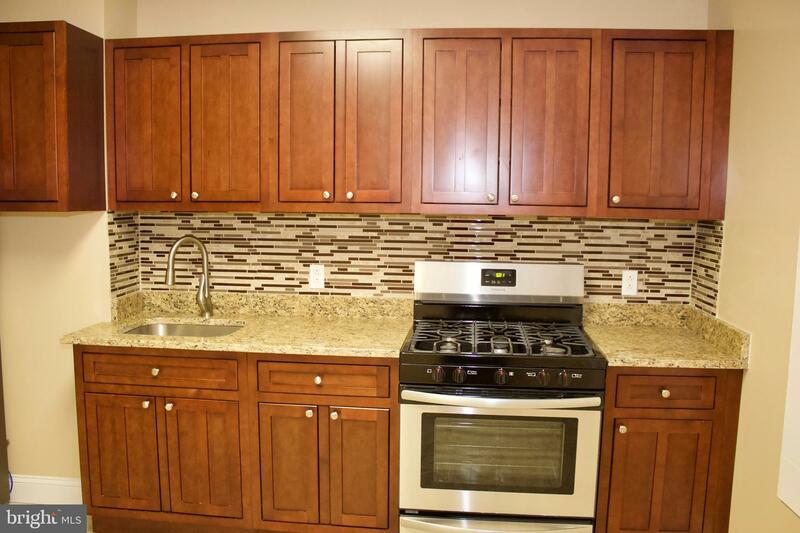 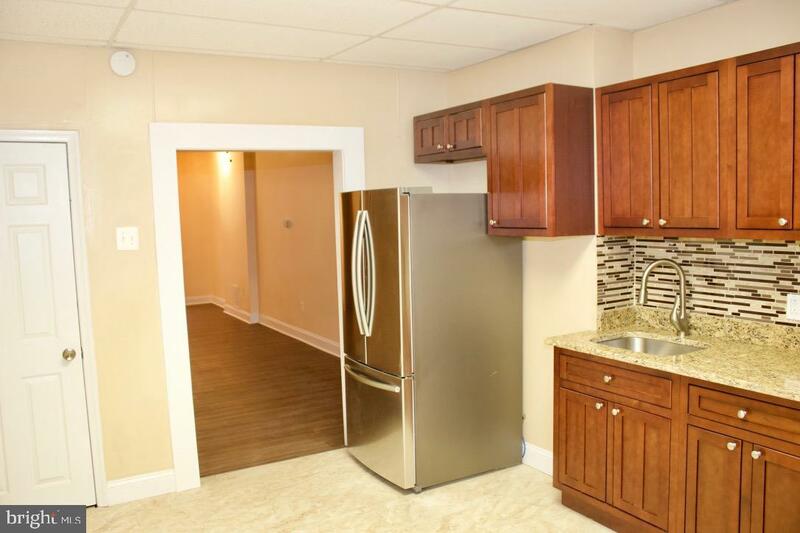 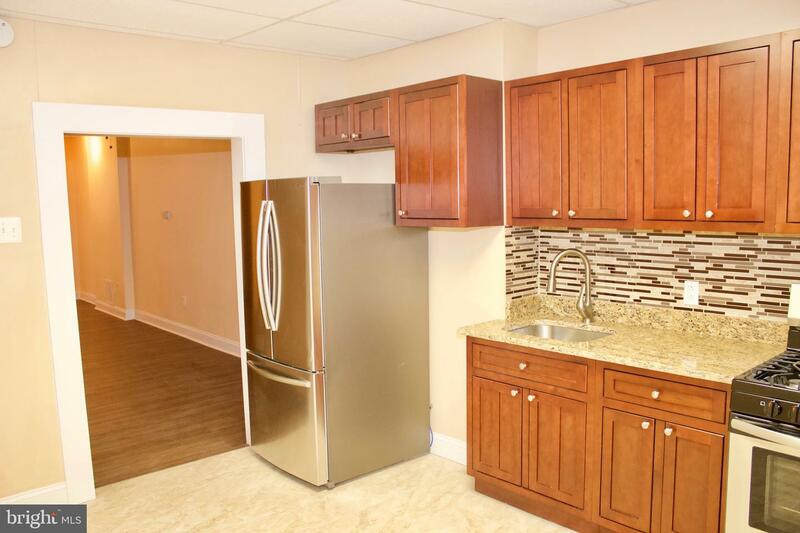 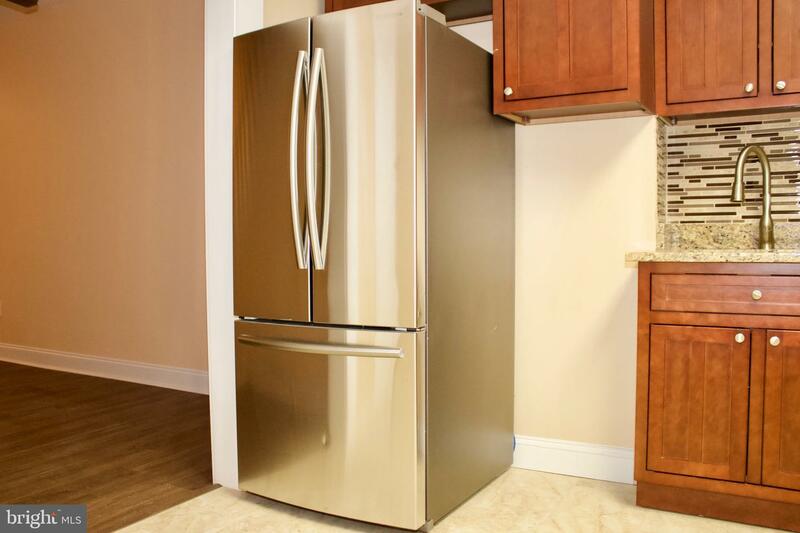 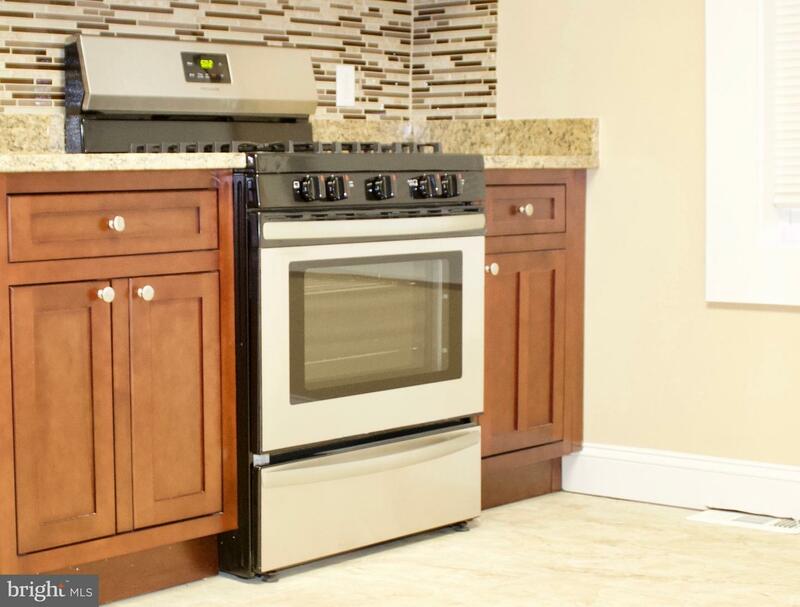 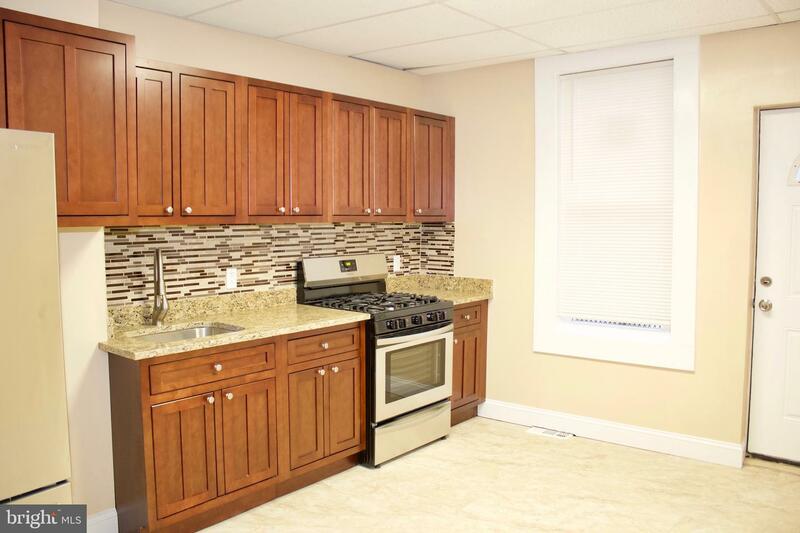 Recently renovated TH with new kitchen, granite countertop, stainless steel appliances and other modern touches. 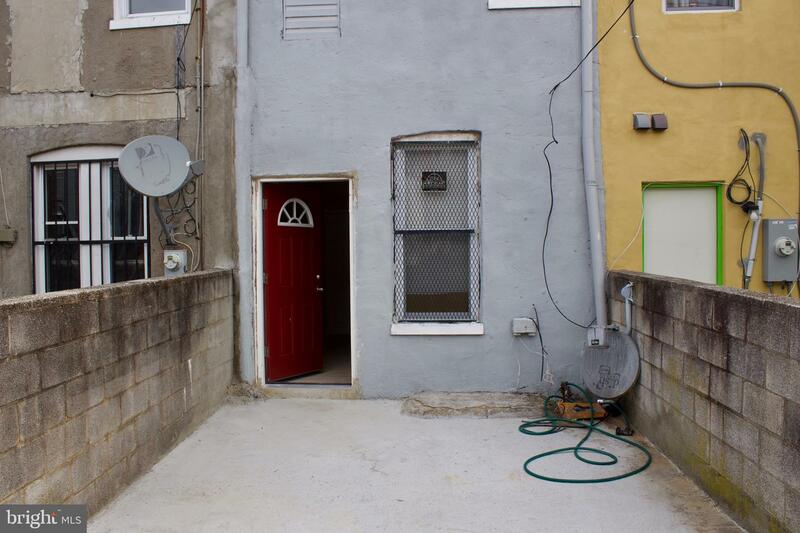 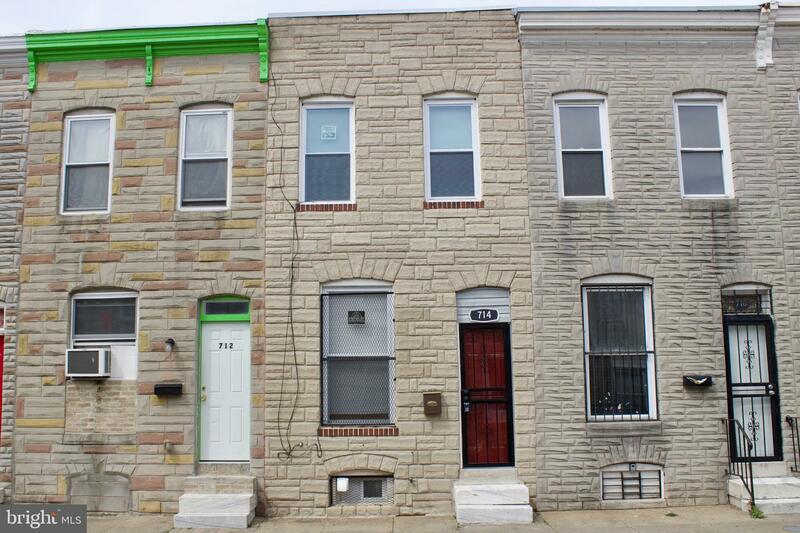 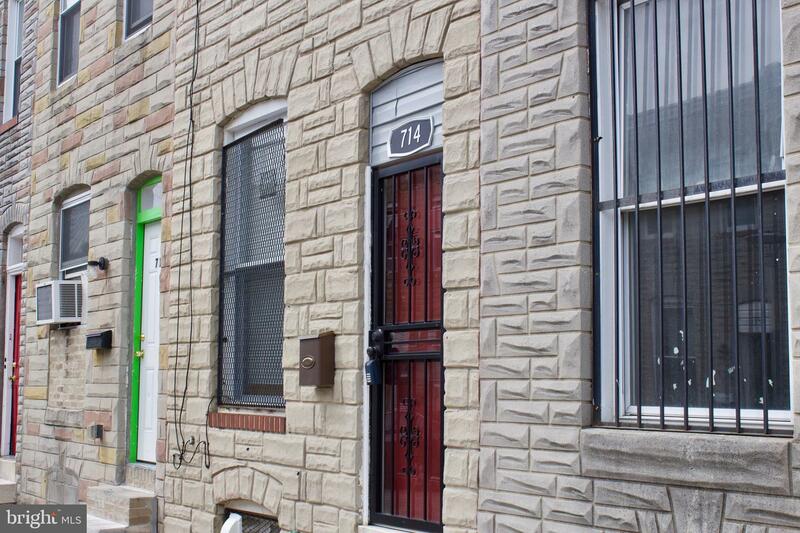 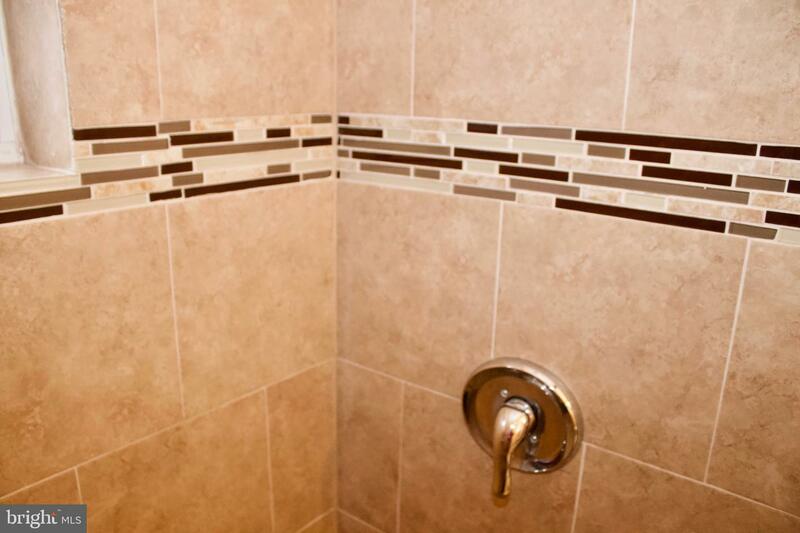 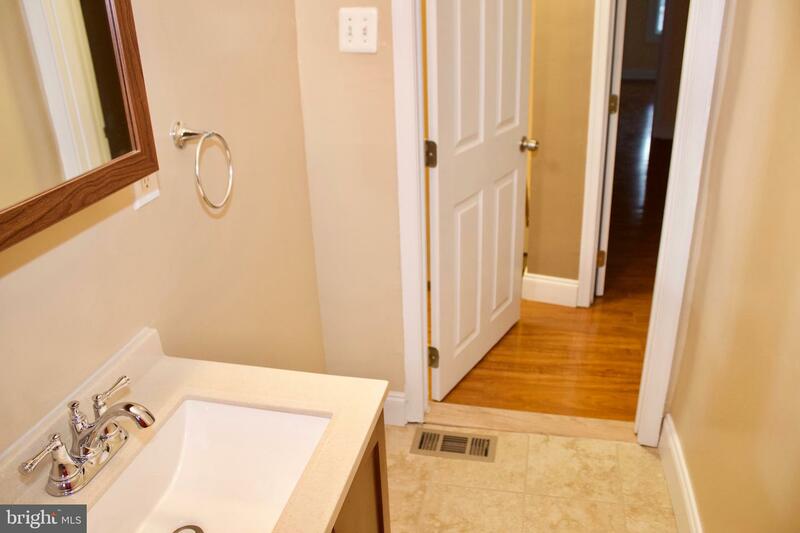 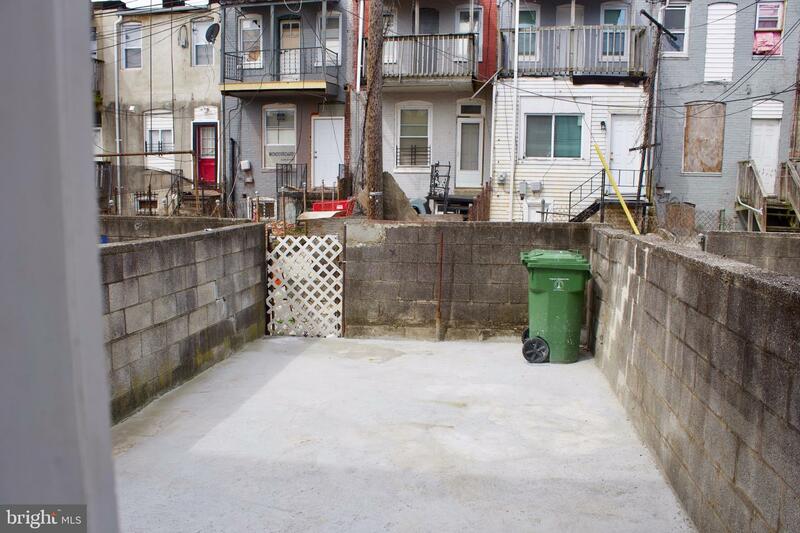 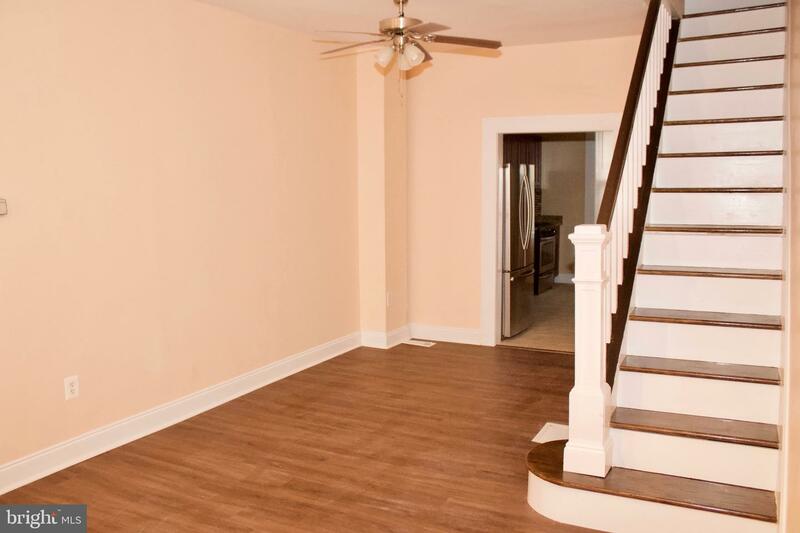 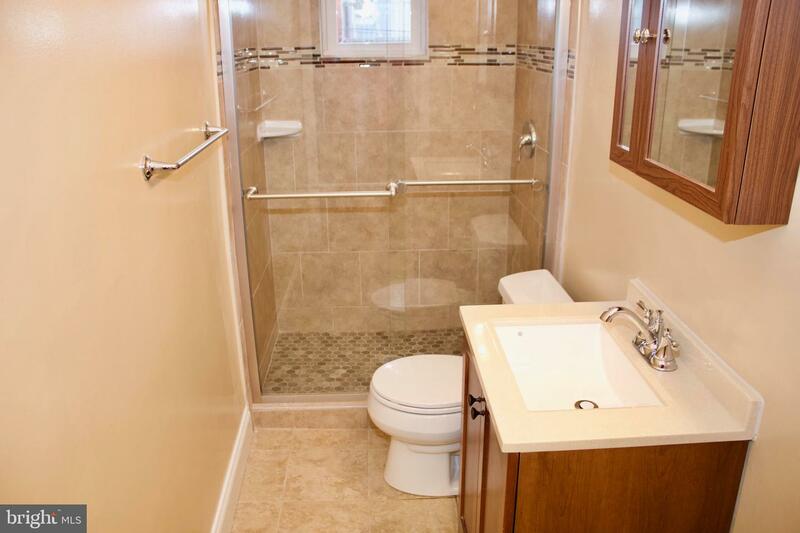 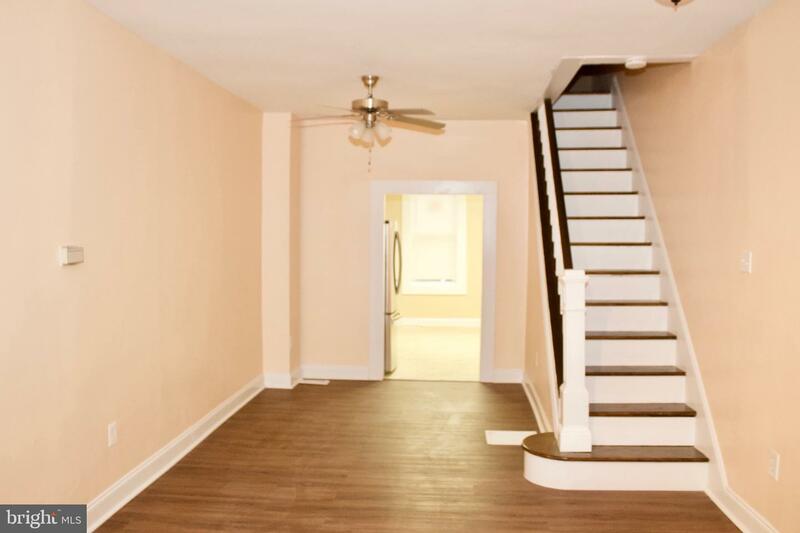 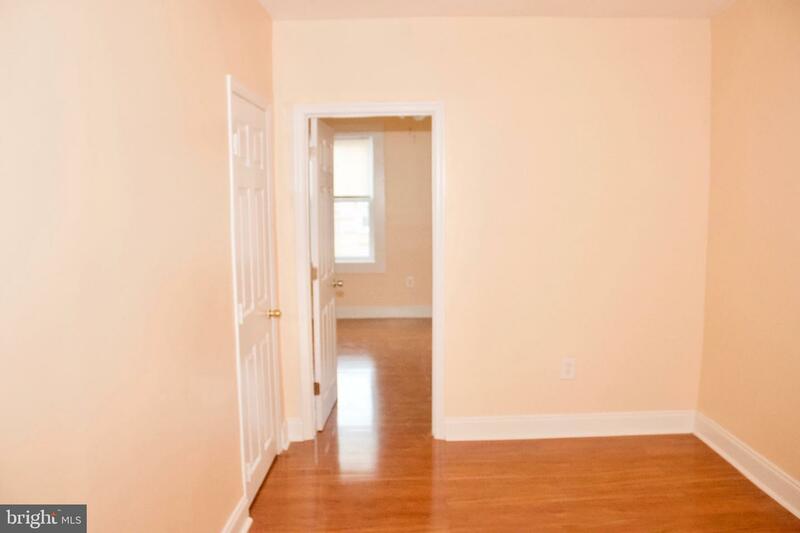 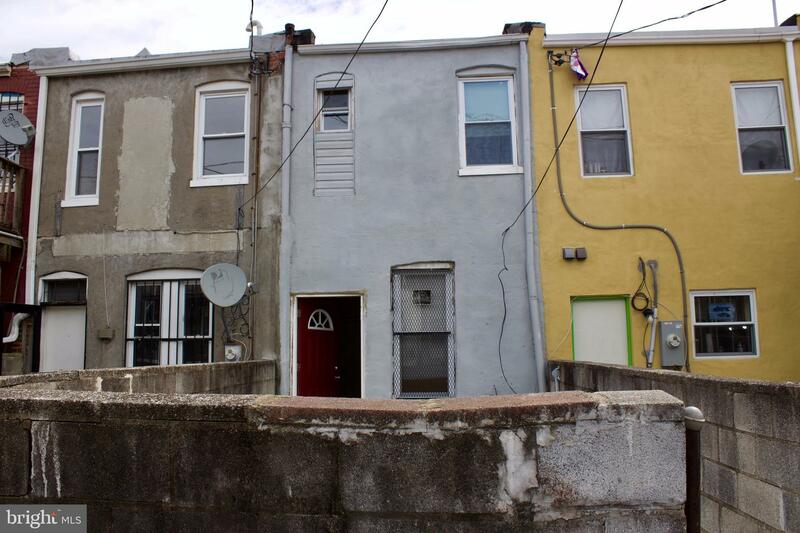 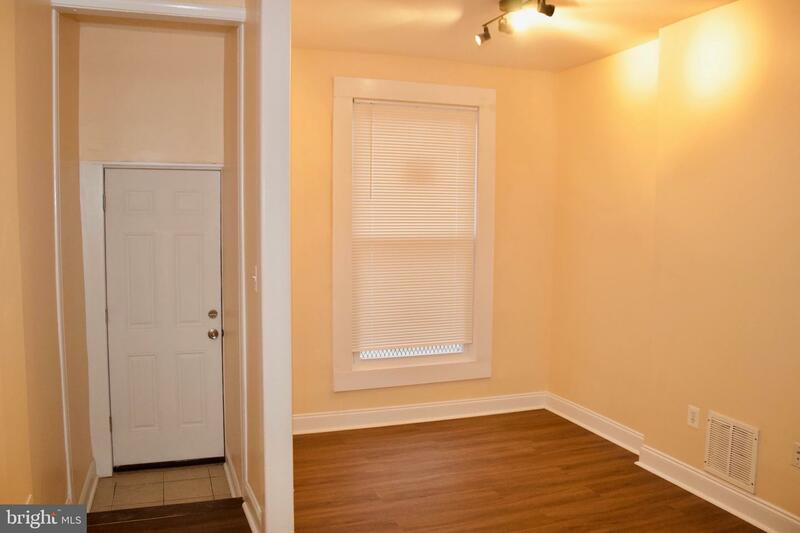 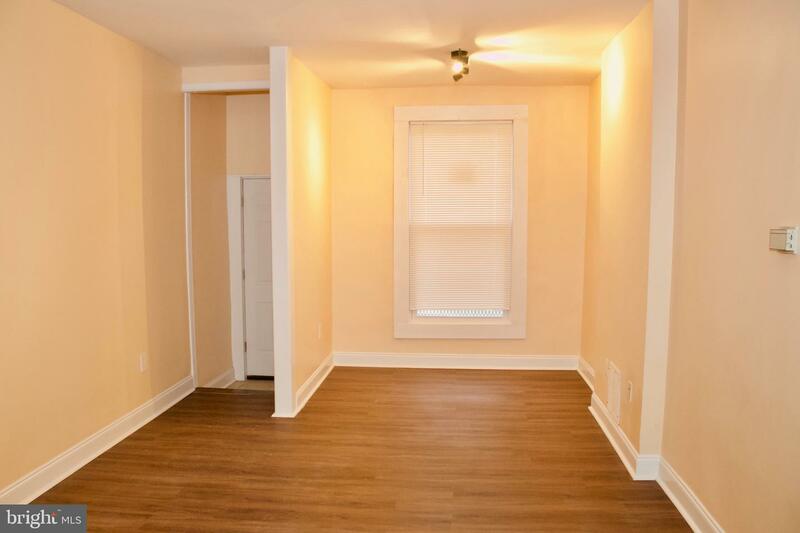 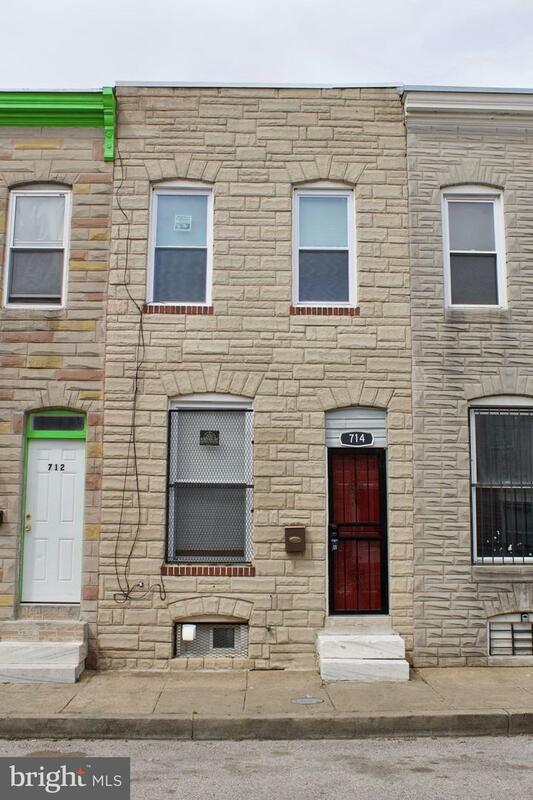 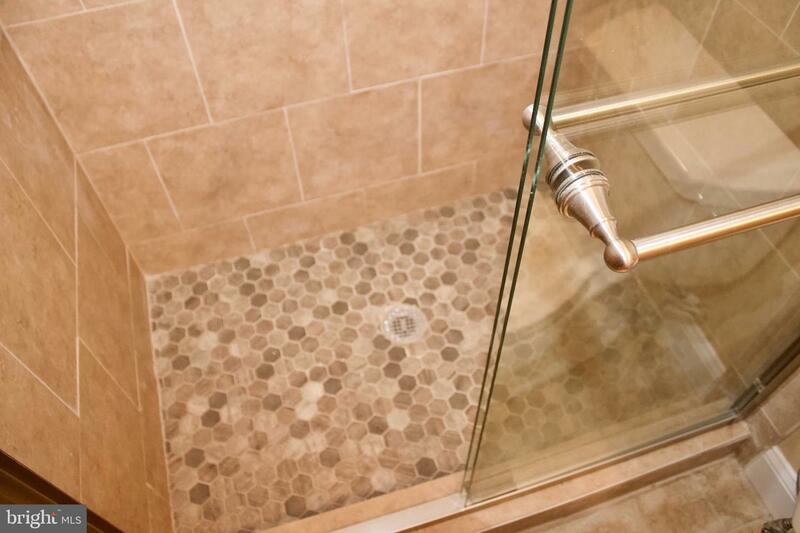 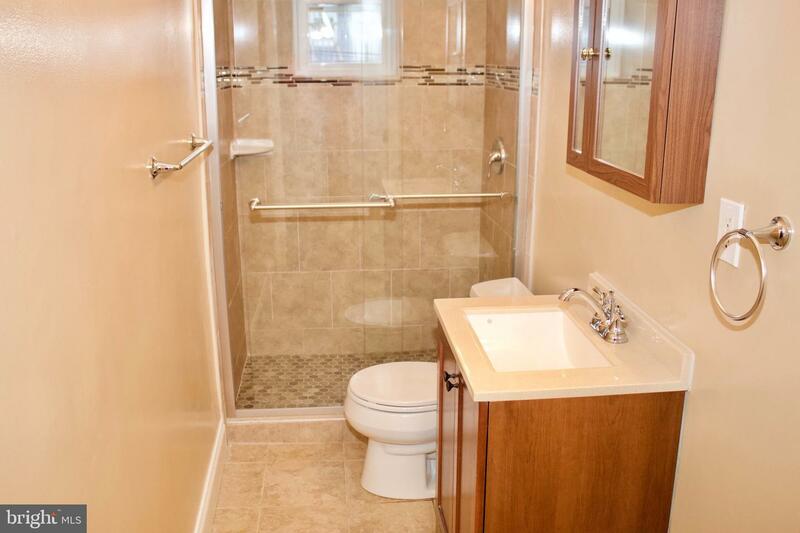 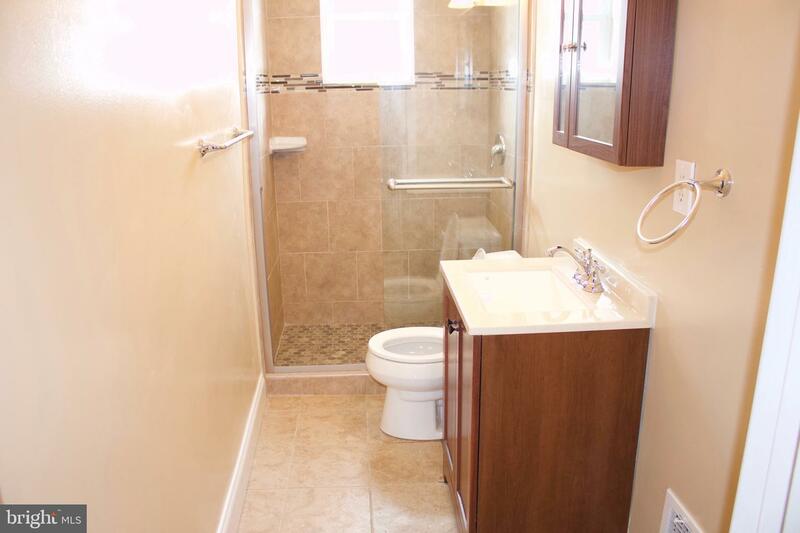 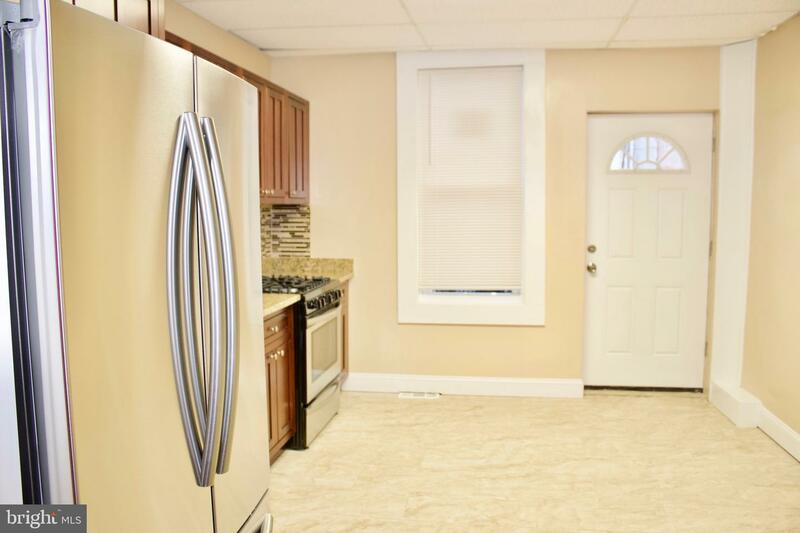 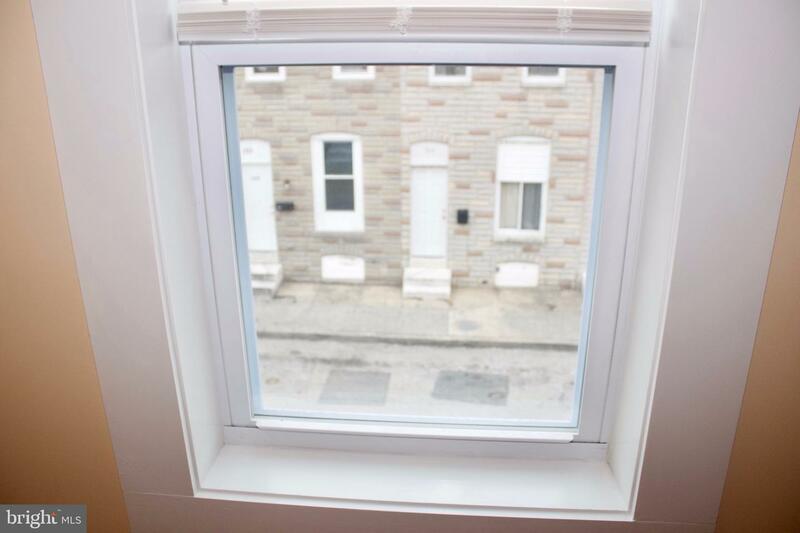 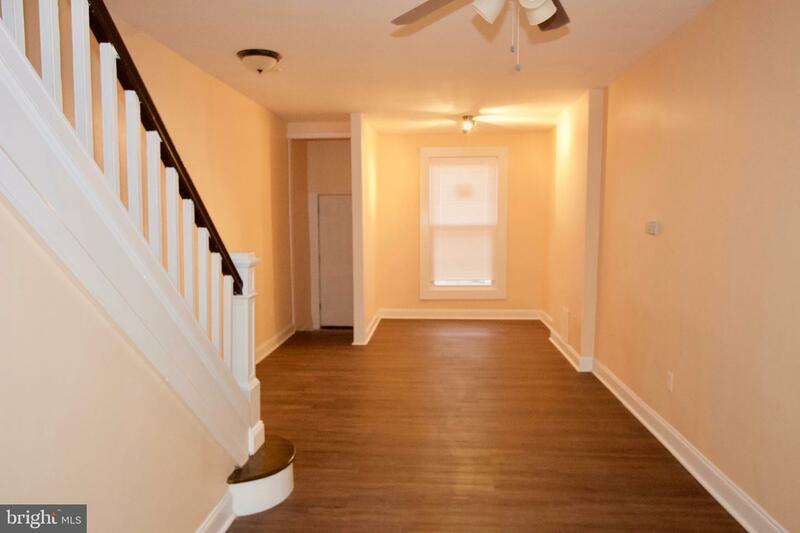 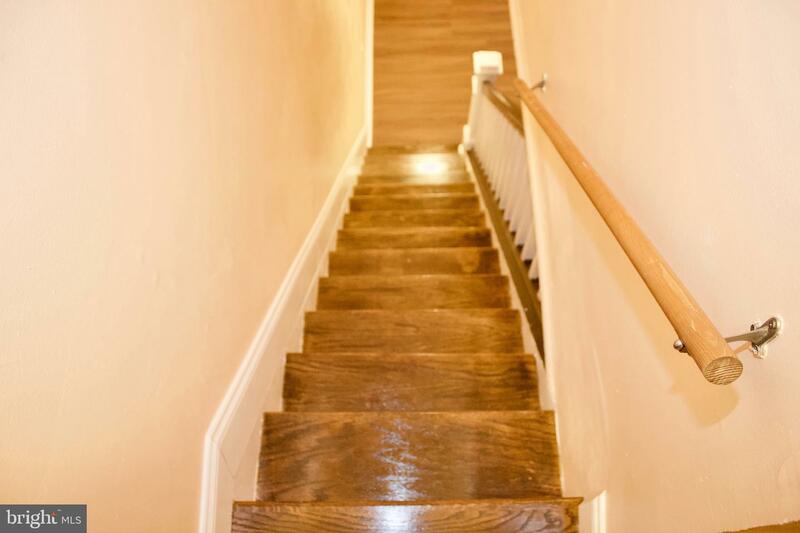 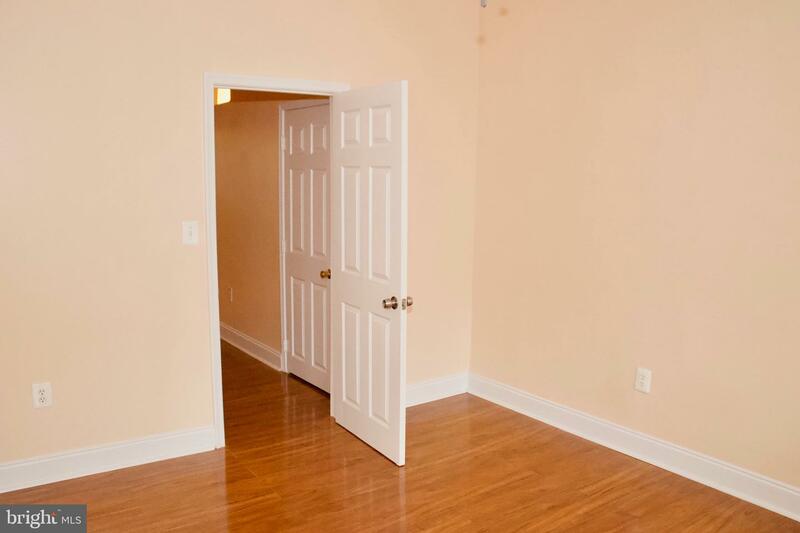 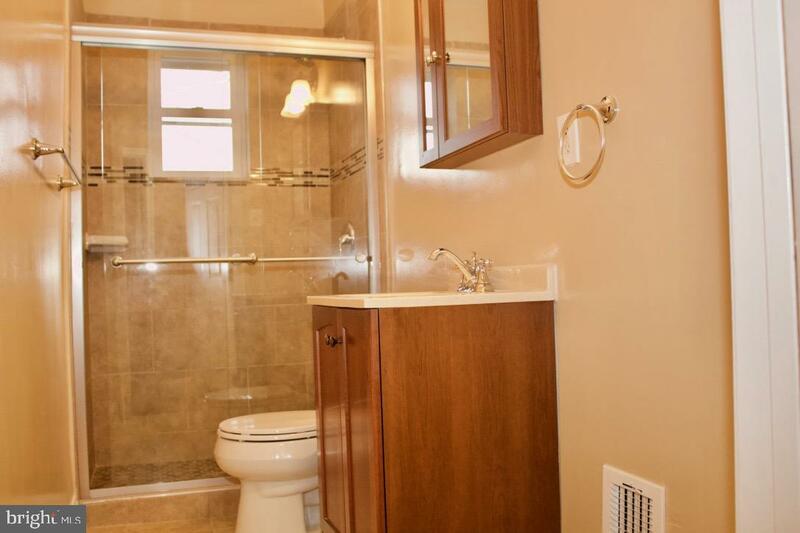 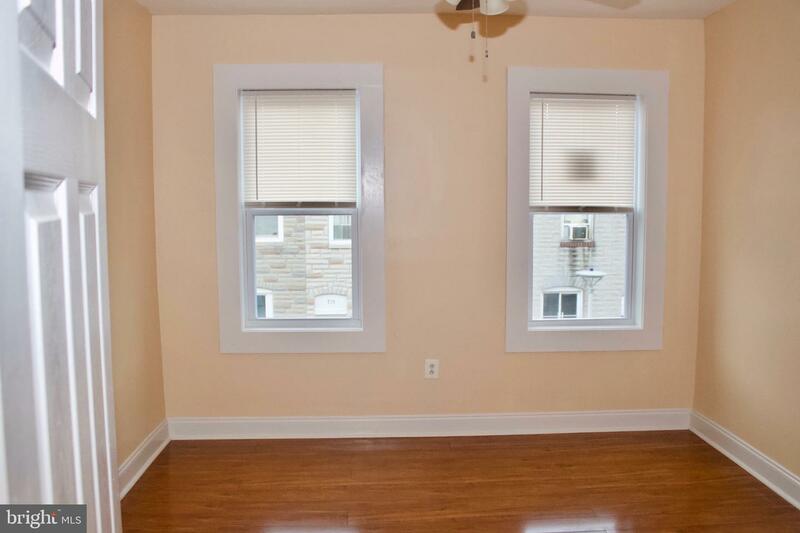 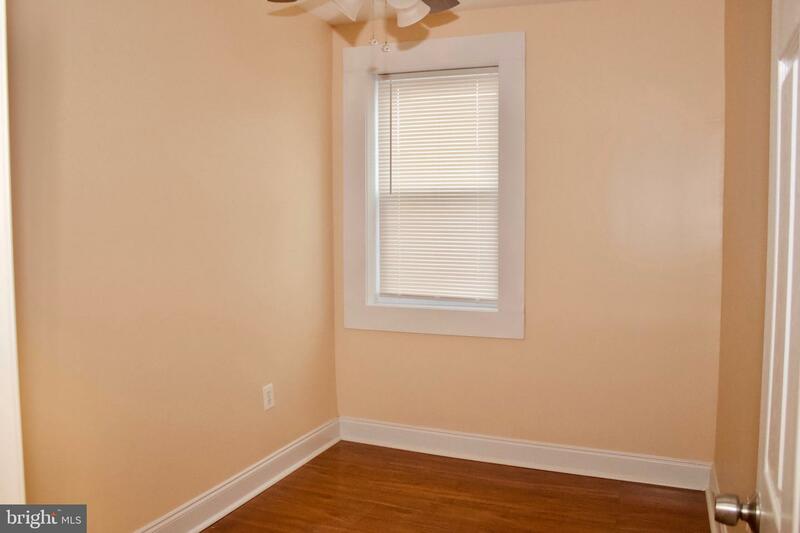 Two BR with a den, Freshly renovated bath in downtown Baltimore. 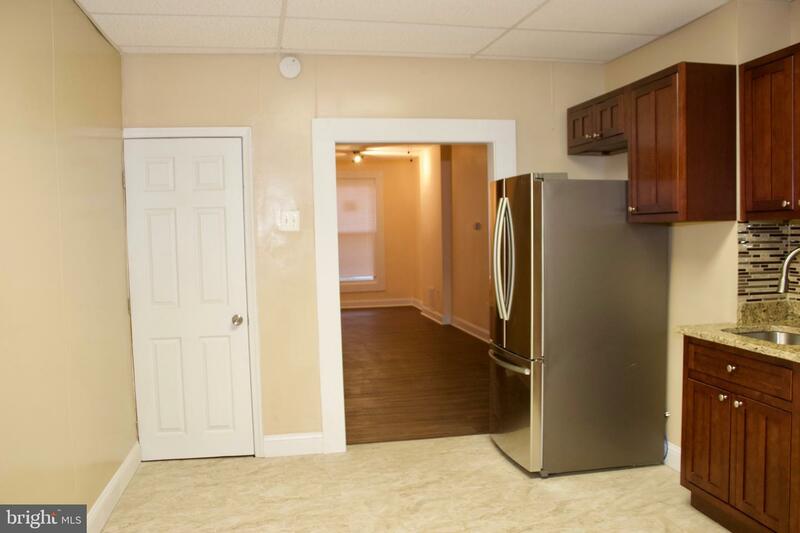 Nice and open floor plan with living-dining room combo and a kitchen with eat in option. 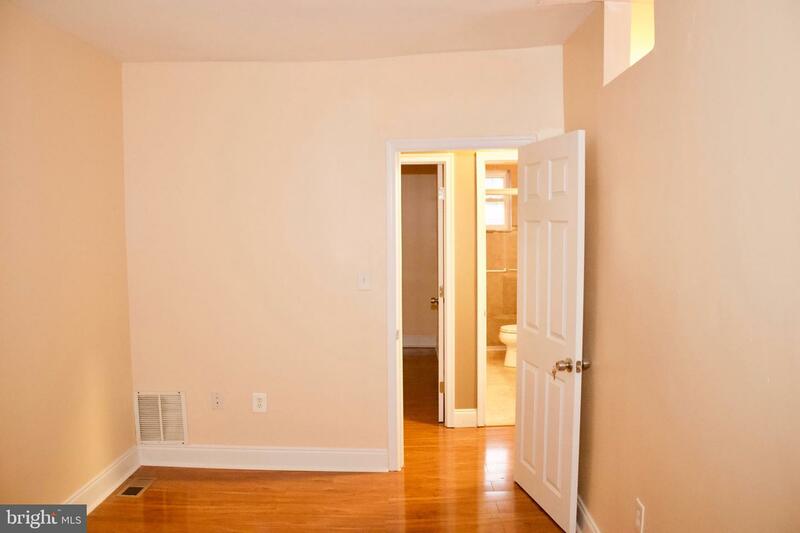 Just minutes to metro station. 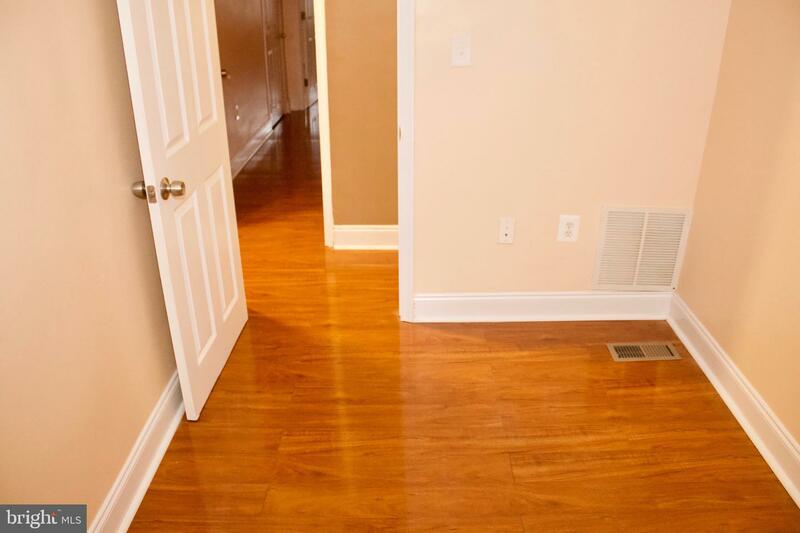 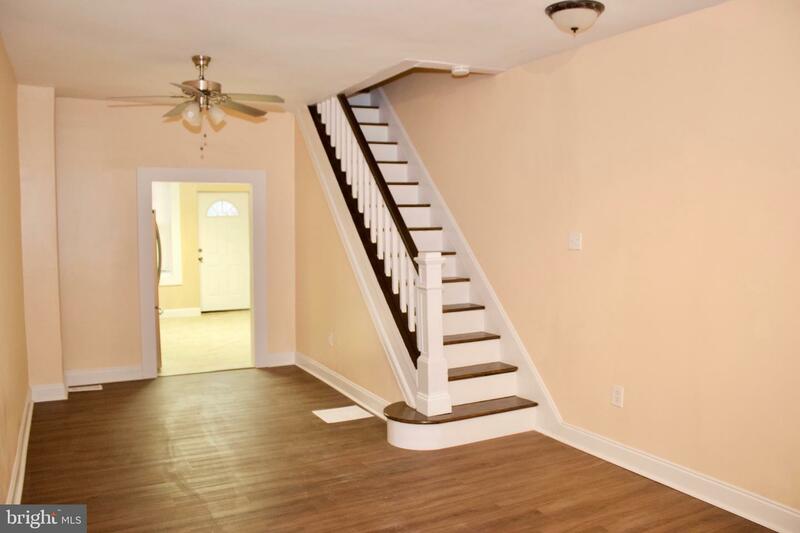 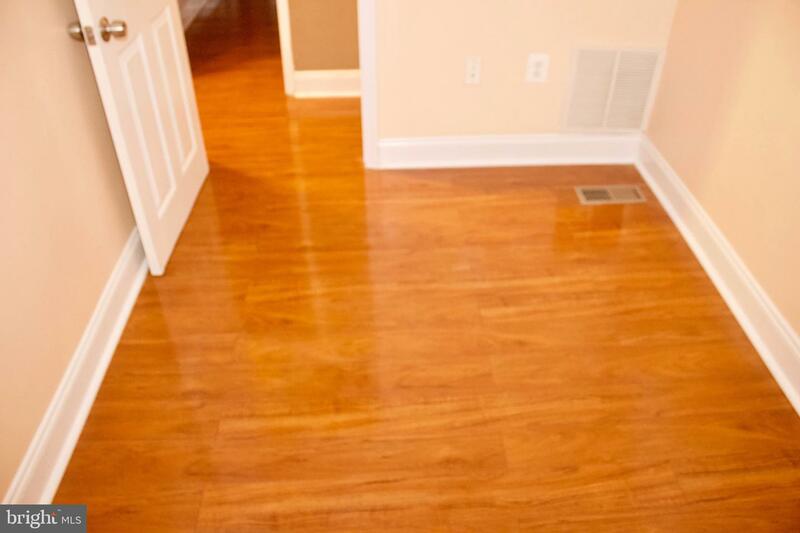 Freshly painted and hardwood-laminate flooring throughout! 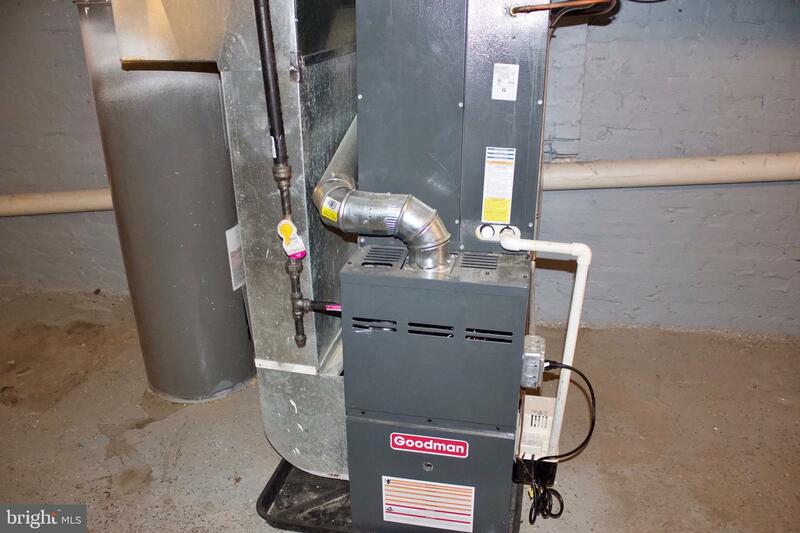 Brand new 2019 HVAC system included in price. 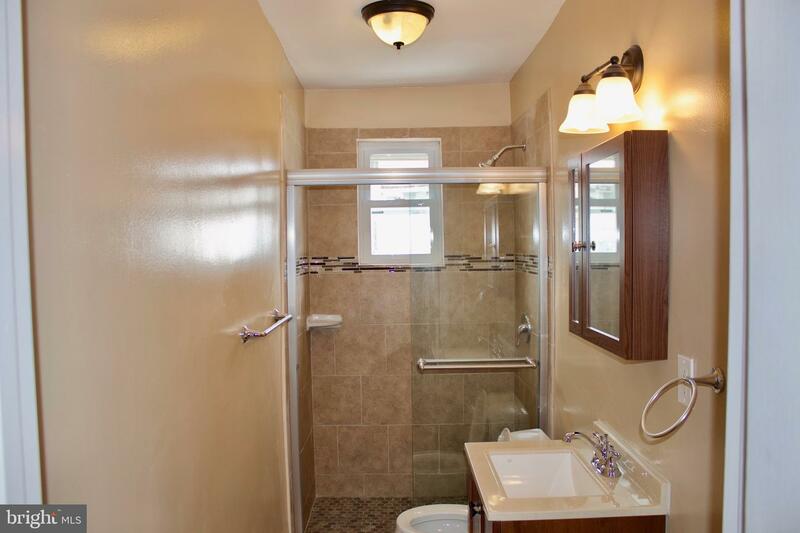 This home is nice and move in ready!